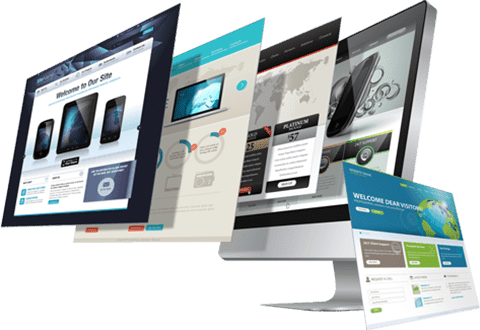 "Mark Your Business Presence On The World Of Internet"
Your website is very important to your company's success on the world of internet. 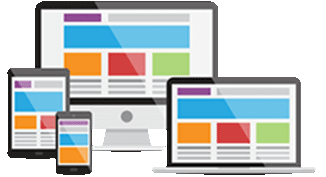 We at Ivitesse, follow W3C standard & well established development methodology to develop web application as per customer’s business need, so that it helps to mark their presence on Web very effectively. With the help of our skilled resources, Ivitesse delivers a unique web application with all the features as per specifications. We make use of all the latest technologies & frameworks like Java, AngularJS, ReactJS, PHP, Wordpress, Magento, .net, etc. to develop a web application as per client’s requirement.